Underfloor heating can virtually be used under any floor finish. The best floor type for underfloor heating is flooring with a good thermal conductivity to enhance the floor to heat up quicker, give more heat output and run more efficiently. The only difference between which floor finish to use with an underfloor heating system is the thermal conductivity of the material. A perfect type of flooring to use with underfloor heating is tile or stone. Tile and stone have high a thermal conductivity, meaning that the heat from an underfloor heating cable transfers to the floors surface very quickly. 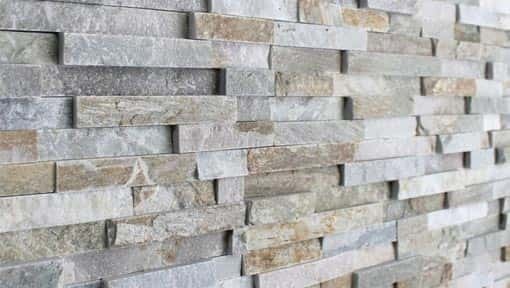 Tile and stone also retain heat. Making the system more efficient. Due to the excellent thermal properties, tile and stone are ideal for use with underfloor heating in high heat loss areas. They can be heated up to 29°C or more, giving a high heat output of up to 200W/m². 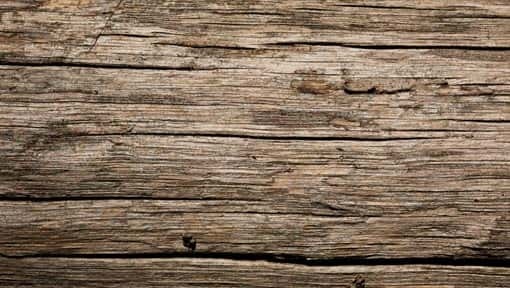 Different types of wooden floors have different thermal properties, as such, there are differences in their suitability. The denser and the thinner the floor boards are, the better they will conduct heat and typically will be more suitable for use with underfloor heating. 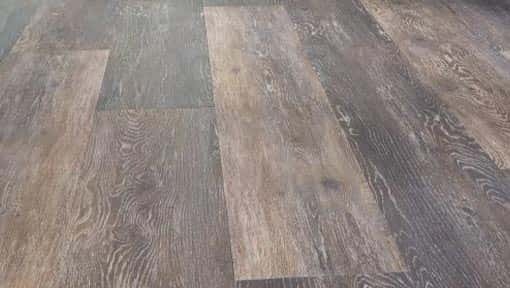 Engineered timber is the best type of wood flooring to use with an underfloor heating system as it performs well with changes in floor temperature. Other wood floorings may also be used, but with softer and less dense wood. Attention must be paid to the thickness of floorboards so that they do not act as an insulator blocking the heat. As a general rule for wood flooring, the floor surface temperature must not exceed 27°C. Vinyl and karndean flooring can be safely used with underfloor heating. Vinyl heats up and cools down quite quickly. Vinyl floors are subject to a floor temperature restriction, usually 27°C, limiting the heat output. 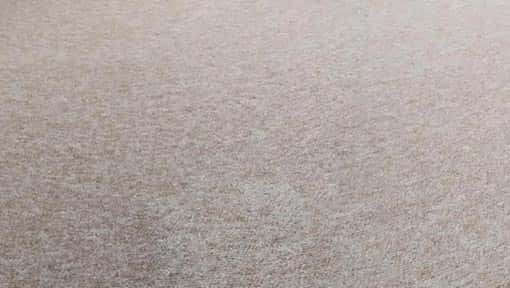 Carpet is suitable for use with underfloor heating, provided the material of the carpet or underlay does not act as an insulator blocking the heat. The total tog of all materials, including any under and overlays, must not exceed 2.5 tog in order for the system to provide sufficient heat. What floor heating product should I use? Over a concrete sub-floor we would highly reccomend the use of an insulation board. Wooden floors will somewhat insulate However, a an insulation board can greatly increase the effeciency of your system and cut your heating bills down. You may also require some adhesive and leveling compound. to stick your insulation/tiles down and finnish off your floor. You will also require leveling compound at depth of 8-10mm. Reasons to use our insulation are three fold really the first is that it provides a thermal barrier so the heating only travels upwards into your room. The second reason is that the cables from the mat can buried into the insulation this prevents any pimples you may see over time from the cable. And last but not least it gives the floor a cushioned effect which feels right under the foot. You will also require our duo overlay board.